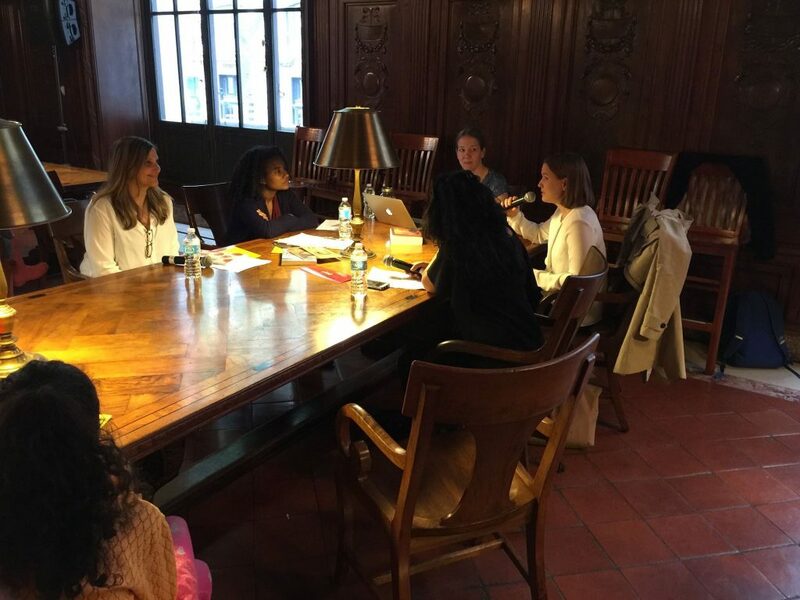 – Join us on Saturday, May 7, in the Dewitt Wallace Periodical Room for “Mothers in Publishing: Changing the Literary Landscape” with editors Sarah Gambito (Kundiman), Karen Phillips (Words Without Borders), Mariah Ekere Tallie (African Voices Mag), Marjorie Tesser (Mom Egg Review), and Rebecca Wolff (Fence) about balancing the creative difficulties and benefits of editing with the creative experience of motherhood. This panel discussion features a diverse group of literary decision­ makers who will address questions including: What does it mean to be a mother working in publishing? How do we define the experience of motherhood to a general audience? How can a editor protect writers against institutional biases? What are useful tips that an editor can employ to balance a labor of love like independent publishing with a labor of love like parenting? And how might we change the publishing landscape to better represent the needs of our community? SARAH GAMBITO is the Director of Creative Writing at Fordham University and the co­founder of Kundiman, a non­profit organization serving Asian American writers. 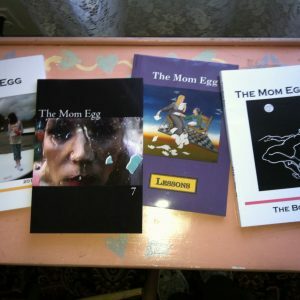 She is also the author of the poetry collections Delivered (Persea Books) and Matadora (Alice James Books). MARIAHADESSA EKERE TALLIE is the Poetry Editor of the literary magazine African Voices. Tallie holds an MFA from Mills College and is the author of two collections of poetry, including Karma’s Footsteps (Flipped Eye) and Dear Continuum: Letters to a Poet Crafting Liberation (Grand Concourse Press) selected by Split This Rock as a notable book of 2015. She is the recipient of a Queens Council on the Arts grant for her research on herbalists of the African Diaspora. 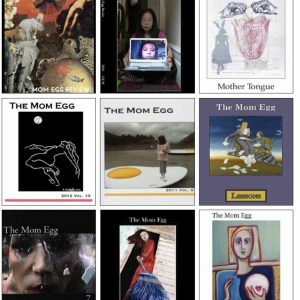 MARJORIE TESSER is the editor of Mom Egg Review and co­editor of the anthologies Bowery Women and Estamos Aquí (Bowery Books) and the forthcoming Travellin’ Mama: Mothers, Motherhood, and Travel (Demeter Press). Tesser is also the author of two chapbooks, THE IMPORTANT THING IS (Firewheel Award Winner) and The Magic Feather (Finishing Line). REBECCA WOLFF is the founder of Fence magazine and its subsidiary press Fence Books. She is the author of four collections of poetry, including Manderley (University of Illinois Press), Figment (W.W. Norton), The King (W.W. Norton), and most recently One Morning— (Wave Books). Her novel The Beginners was published by Riverhead in 2011. With Cathy Wagner and Alicia Ostriker, she co­edited the anthology Not for Mothers Only: Contemporary Poems on Child­Getting and Child­Rearing (Fence).